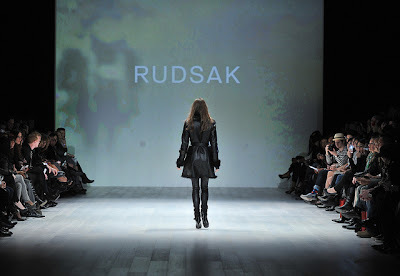 Rudsak, Canada's leading fashion brand, showed its "city-chic biker look" collection at LG Fashion Week on Thursday. 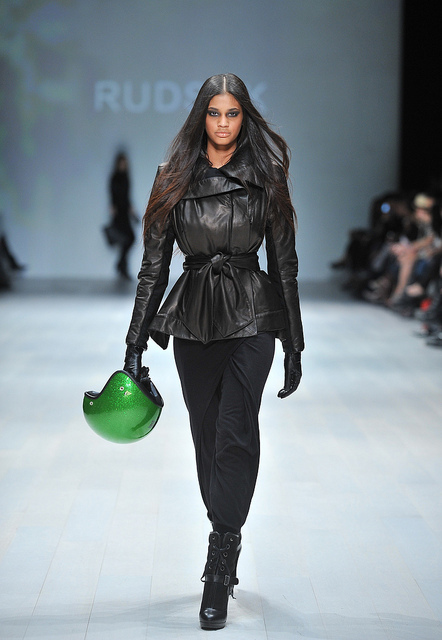 Edgy, motorcycle-inspired designs. Main colours: black, camel and white. 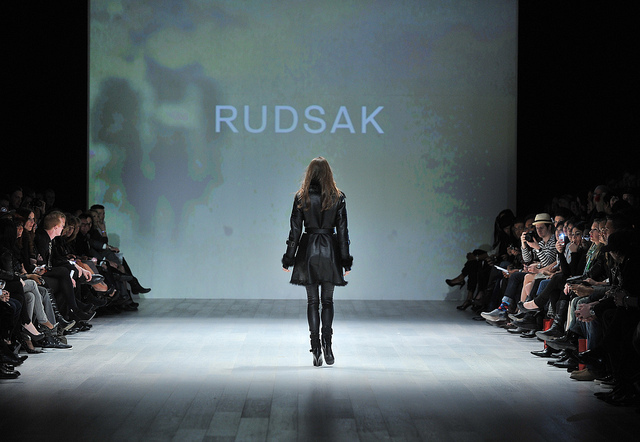 Leather jackets and coats with stunning fur collars were paired with fashionable footwear and stylish handbags. More info: Rudsak.